The 12-minute documentary shows various members of 343 explaining how the studio is looking to create a new kind of story for Master Chief, one that shows the series’ protagonist relying on a team in a way he never has before. 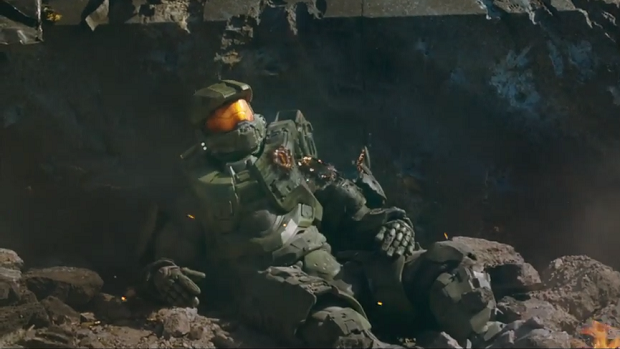 Halo 5: Guardians is coming to Xbox One on October 27th. Recently, Microsoft revealed the game’s two special editions. For more on Guardians, check out our preview of the game’s Warzone multiplayer mode.